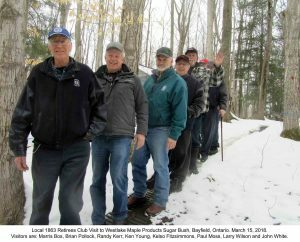 Union Brother, Brian James Brindley, passed away July, 1, 2018, in his 68th year. Brian was hired at Champion/Volvo Motor Graders in Goderich, Ontario, Canada, in the Burning Department on June 13, 1974, at that time he became a member of IAM&AW LL 1863 (now LL 1975) and retired in 2009 when the plant closed. There was no visitation or Celebration of Life. and cremation has taken place. Organizing is very much a Team Effort! Toronto, ON – To say that the IAM’s new Organizing initiative has been successful would be an understatement with 3,253 new members joining the Canadian ranks since January 1, 2018. 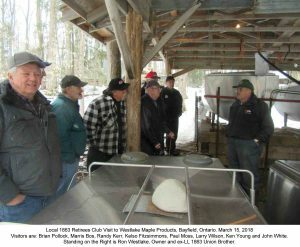 To keep that momentum going there has been a strong emphasis placed on forming Local Lodge and District Lodge Organizing Committees to assist organizers in growing the union. On May 10-11th, IAM Grand Lodge Organizer Scott Jackson, IAM District Lodge 78 Business Representative/Organizer Ropy Bhansingh and IAM Transportation District Lodge 140 Organizer Sam Jabbar, facilitated Local Organizing Committee training for Districts 78 and 140. IAM members met with federal NDP leader Jagmeet Singh today in Toronto, to present him with a petition signed by over 6,000 IAM members. The petition demands that the government not privatize Canada’s airports; something that is being considered by our present Liberal government. authorities to the airlines and finally down to the passenger. We should learn from others’ mistakes and stop the privatization now! The IAM is Canada’s largest air transport Union. 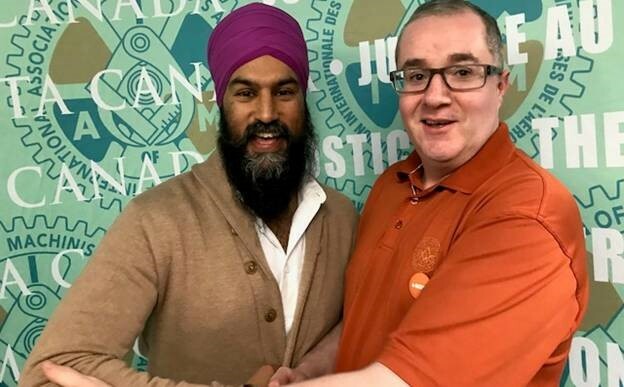 Pictured above with Jagmeet is IAM District 78 Political Action Co-ordinator Jerry Jarosz. 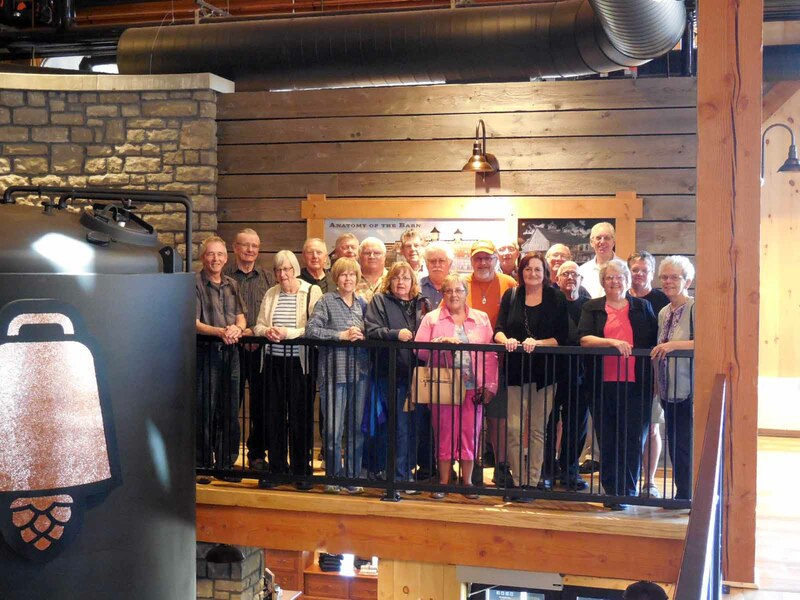 Toronto, On – Members of the Canadian Union of Labour Representatives, employed by the Canadian Labour Congress, are the newest members of the IAM.